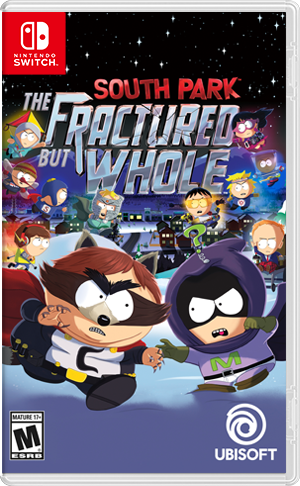 After it released just a few weeks ago, South Park: The Fractured But Whole has already gone on sale for Switch. Retailers currently have it for $20 off, or a 33% discount. If interested, you can order the game on either Amazon or Best Buy.